Continuing with a previous post on the upcoming Windows Server 2016, we look at administrative improvements in 2016. There are many articles about Windows Server 2016 that tell us about the new features we should expect, but this blog is about the modifications we should expect. We are talking about changes made to the features we already utilize in the Windows operating system. There are many changes coming and this article is not going to cover every one. It will focus on the significant changes that will affect a Windows Administrator’s day-to-day usage of the operating system, our most common tasks. The Interface – The GUI will be similar to the GUI in Windows 10. The ‘Start’ button is back. That should make a lot of administrators happy being that the lack of a Start Menu was one of the top complaints with Windows Server 2012. However, we will also see a change in how we find the items we utilize. Navigation of menus and features will have some differences. For instance, certain settings may not be where you expect to find them in relation to Server 2012 and 2008. 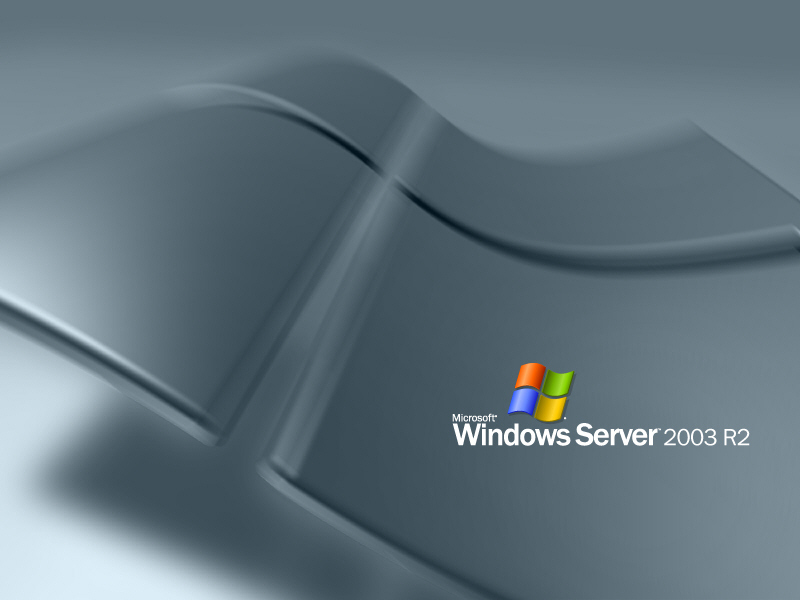 Active Directory – Windows 2003 functional levels will be deprecated in this release. If your Active Directory is still at a Windows 2003 functional level or you are still utilizing File Replication Services, it is time to enact a plan to upgrade the domains functional level and move on from FRS. Enhanced security features and certificate services will improve compliance. PowerShell – Everything we do in the Windows 2016 GUI can be done in PowerShell because everything done in the GUI is controlled through PowerShell. However, the reverse is not true. There are tasks you will need PowerShell commands to accomplish because there is no GUI for the task. PowerShell 5.0 will be expanding the language, commands, and feature-set to support the modified and new features in Server 2016. This article is focusing on the administration side, but we have to note that there will be many modifications/changes on the developer side as well like using classes to develop. Windows PowerShell Console – For years now, we have been working with PowerShell, but our primary console to perform the work within is rudimentary. Many of the features people have been looking for in a language editor are being incorporated into the updated PowerShell Console. Features like drag-and-drop, cut-and-paste, and more. Storage – While there are new features for file servers and storage clusters, the most significant update to an existing feature affects data deduplication. Optimizations in the handling of large files and large volumes will give improved access and control. Clusters will be able to run in a mixed Server 2012 and Server 2016 mode. Sever manager will be able to control deduplication of backup workloads. Hyper-V – One of the big issues with Hyper-V is that it is not as feature rich as its competitors. Windows Server 2016 hopes to close that gap. Features for handling server upgrades, modifying resources to VMs while active, device access, and more were integrated to close the feature gap. The 2016 Hyper-V Manager is backward compatible so you can manage 2012, 2008, and Windows 8 VMs. Hyper-V Manager no longer has to use the security of the account logged in. You can now access Hyper-V with an account other than the one you are logged in as. 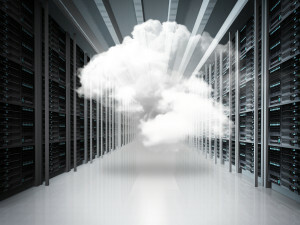 Improvements in the handling of server hardware resources give virtual machines improved performance. Even the upgrade process for a Hyper-V cluster has been improved. Remote Desktop Services – The most significant modifications to RDS are the updated clients and browser support. For instance, Edge is fully supported and there will be new Windows 10 and Mac apps available. Device support has been enhanced to include Pen devices. Support for OpenGL applications is also included. New features will enhance the offerings we will be able to give our users like Personal Session desktops. These are some of the major modifications in 2016 that will affect an administrator. There will be many modifications in Windows 2016. More than what can be discussed here. Hopefully the few changes listed above will prompt administrators to take a look at what is coming and how it could affect their environment. While discussing the modifications to administration from 2016, it is hard not to mention new features. There are many new features are going to affect your role as an administrator. To see more of what is new and changing in Windows Server 2016, check out the Microsoft blogs. For a few years now, here at Custom Systems we’ve had an ongoing debate between two different Virtualization camps: Microsoft Hyper-V Server and Citrix Xen Server. Today I am going to take a look at the advantages and disadvantages of each. If you’ve read my blog posts before, you can probably guess which camp I’m in. I’ve been a big fan of using Microsoft Hyper-V as a Virtualization host for a few years, and here’s why: For starters, the host server is a true Windows Server environment, (excluding Core version). I’m used to using Windows Servers, and I am very familiar with them. I know how to install hardware drivers, software updates, etc. I can install my Backup Software on the host, and make changes to my Virtual Servers from the Hyper-V host console. When setup properly, I can have a new Virtual Server up and running in a few minutes. Citrix Xen Server, by that comparison, is not as easy to manage. Granted the install process is MUCH faster, but to properly manage your Xen’s Virtual Servers, you need to install the Xen Center Console on a Windows PC or server. In some environments, that isn’t practical. I have run into a few situations where a third party vendor would not support using their software or hardware on a Xen Server. At the beginning of the sales process, we will meet with you to discuss your needs and to determine which Virtualization solution is right for you! How many cell phones that were available for purchase in October, 2001 are still in use today? When we see someone on a flip phone, what do we think (or even say to them)? The excitement for new smart phones is conveyed in TV commercials while the lines of people waiting to be the first to have one, is reported on the news. We love our new cell phones and hate using old ones. The technology available today compared to 12 ½ years ago is mind blowing! What does end of support mean to customers? It means you should take action now! After April 8, 2014, there will be no new security updates, non-security hotfixes, free or paid assisted support options or online technical content updates. Lack of Independent Software Vendor (ISV) & Hardware Manufacturers support: A recent industry report from Gartner Research suggests “many independent software vendors (ISVs) are unlikely to support new versions of applications on Windows XP in 2011; in 2012, it will become common.” And it may stifle access to hardware innovation: Gartner Research further notes that in 2012, most PC hardware manufacturers will stop supporting Windows XP on the majority of their new PC models. If you still have Windows XP or Office 2003 in your business environment, you’ll need to start planning a transition to newer operating systems and office products. You’ll likely also need to consider hardware upgrades, as most modern operating systems will not run on older systems designed for Windows XP. There are many options for upgrades these days. For the operating system upgrades you can move to Windows 7 or Windows 8.1. For Office, you’ll want to upgrade to Office 365. Office 365 is a new paradigm for Microsoft: you can use the software on five different devices per user; you can use it installed on a local desktop or via a web browser; hardware requirements can be reduced with hosted Exchange and hosted SharePoint. The new office product offering is a good move and competes more directly with Google Apps. You can learn more about the new Office 365 by clicking here. If you need assistance getting your systems upgraded or determining which version of Microsoft Windows or Office is right for you, contact us today!